Screaming O celebrates the third anniversary of their materials testing program, continuing their commitment to customers’ health and safety. 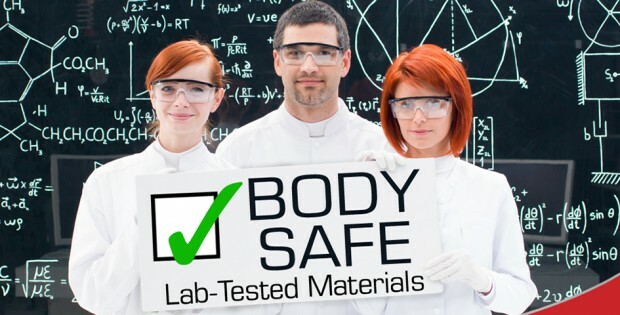 Since launching this initiative in 2015, the company has worked with an independent laboratory to investigate every new product and material, ensuring that each item is safe for use. FTIR testing takes a chemical “photograph” to verify the product’s material ingredients. XRF testing investigates the product for any potentially hazardous or restricted elements. GC-MS testing looks for looks for hazardous substances that could leach out of the product during use.